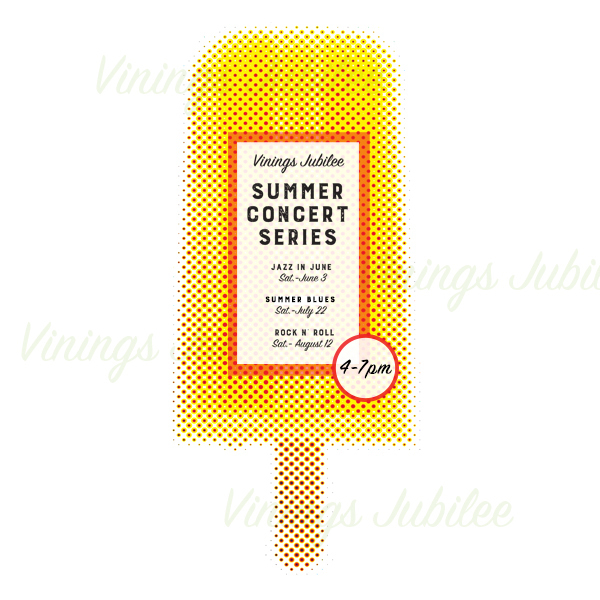 Vinings Jubilee’s second annual Summer Concert Series is back! Featuring three new shows included Jazz in June, Summer Blues in July and Rock N’ Roll in August, this family friendly event is free with local food and beverage options available for purchase. Concerts are presented throughout the summer with a monthly concert on a selected Saturday June through August. The Saturday night festivities kick off at 4:00 pm and seats are limited so B.Y.O.C. (bring your own chair). For more information on the shows and artists, check out the press release here.